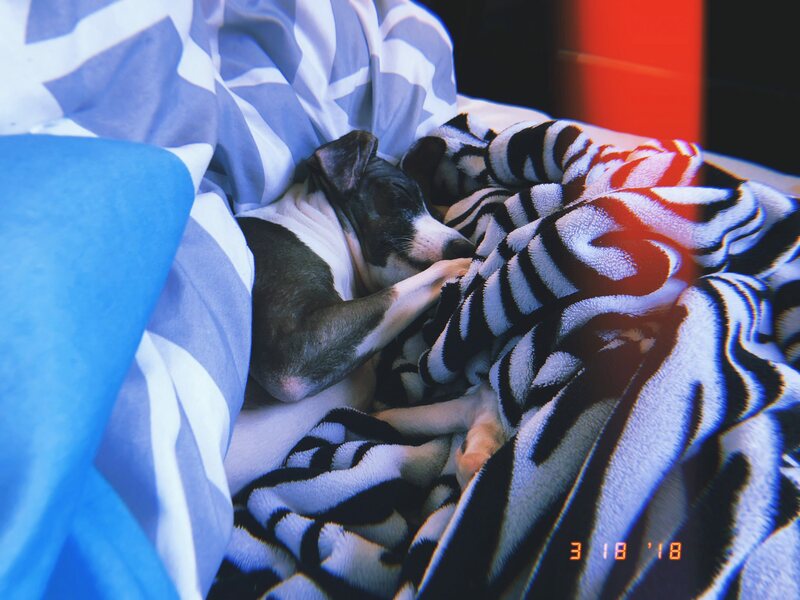 Member : viridian > blogs > reading "My animals"
I use the Huji app, it makes the photos look like they came from a disposable camera. 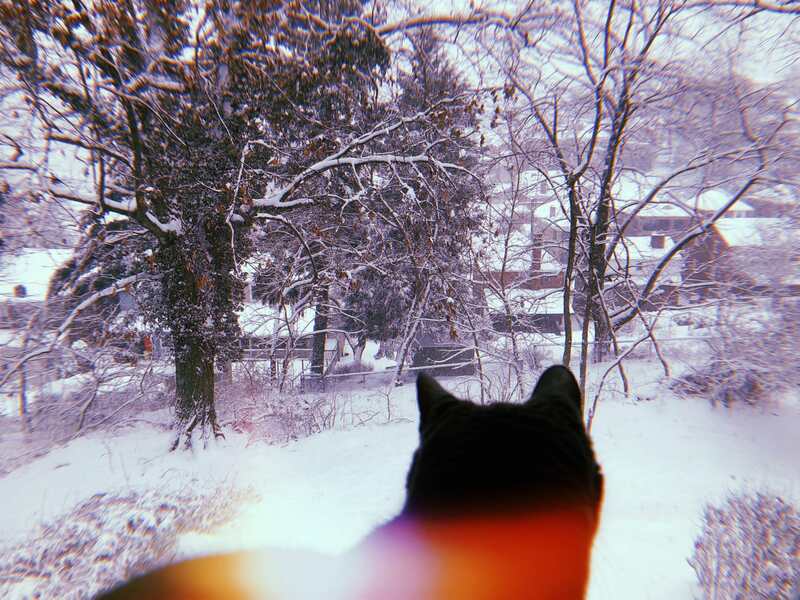 Northeast US is getting pounded with snow. Im going to a drag show tonight, and traveling to NoVa on Friday. I want a nap, but Im starving, and I should do something productive like finish the laundry but Im lazy.